Important Notice: The base game Tekken 7 is required in order to play. 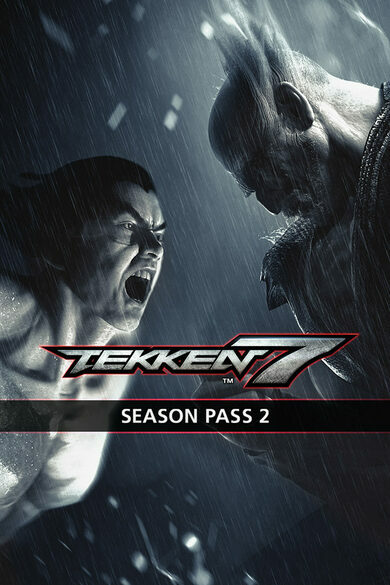 This is the second Season Pass developed by Bandai Namco for Tekken 2, which requires the base game to play! 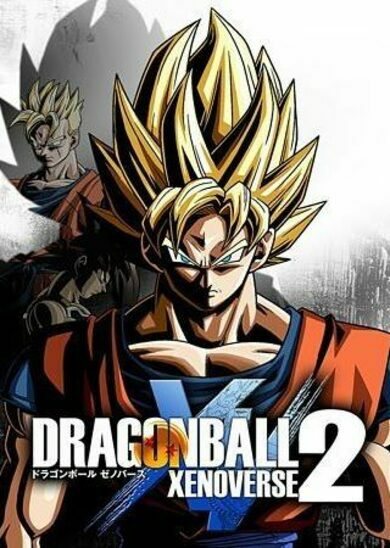 Season Pass 2 includes six playable characters in total, Anna from DLC4, Lei from DLC5, and four new characters to be released in upcoming DLC’s. You also get character customization items such and the Summer Lesson set and the World Tour set! Tekken 7 is the newest gold standard of fighting action games. 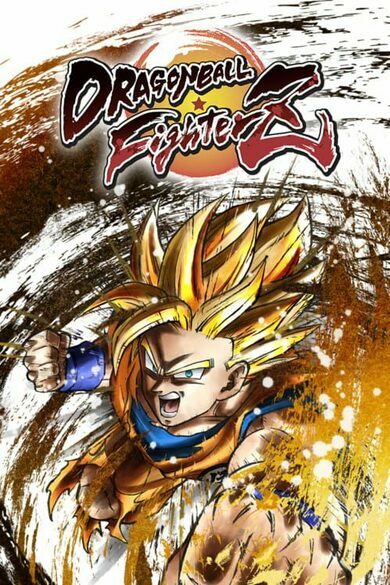 Spectacular graphics, well-established unique fighters and some of the best-in-genre gameplay is sure to scratch your fighting itch. 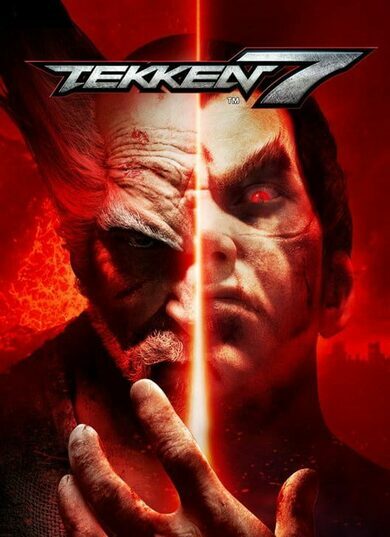 The Tekken franchise has been there forever. See what the next installment in the long list of Tekken series has to offer.